In the Star Wars series, Yoda is the "silent favorite" among fans. You can always tell that boys would want to be Luke Skywalker or even Darth Vader. After all, they're the main characters. But when the camera is focused on Yoda, the cinema is filled with giggles and sheer amusement. We all know that he's the wisest of the jedi masters, but who knew that his fighting skills are superior given his size? Yoda's fighting scenes are always fun to watch. 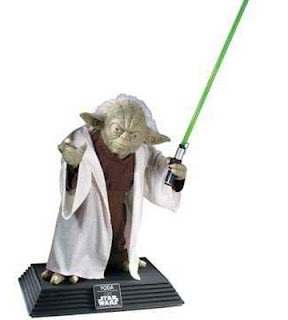 Aside from his small size, Yoda is a stand-out character because of his unusual appearance. 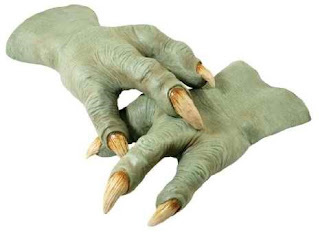 Because of these, kids and adults alike would want to dress up like him at costume and Halloween parties. Are you ready to pick your Yoda costume? 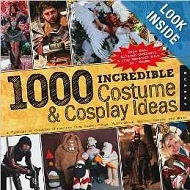 Browse through this catalogue and get plenty of ready-made costumes. In a hurry? Check out these Yoda costumes. 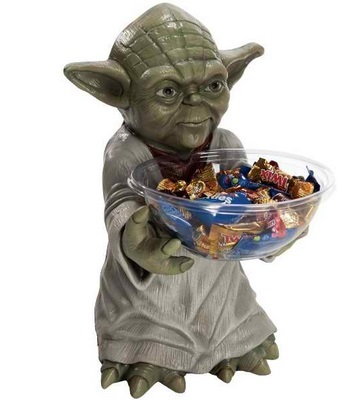 The following are the best-rated Yoda costumes for kids. 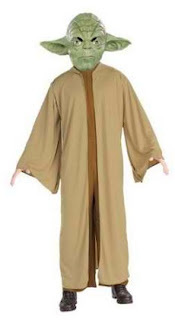 Officially licensed by Lucas Films, these outfits are made from polyester, so utmost comfort is ensured at all times. You'll get the following: jumpsuit, mask, and waist sash (for the last costume). Now how cute is this? 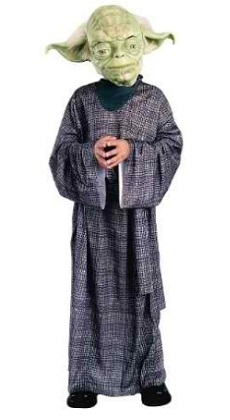 This fleece costume features a headpiece and a hooded robe. It's made of plush and soft fleece fabric so you're child will not feel cold on Halloween night. 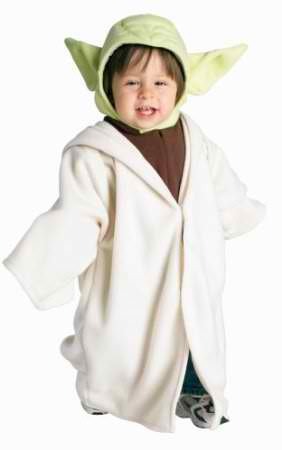 This is the adult-version of the Yoda kid costume we put on the spotlight earlier. 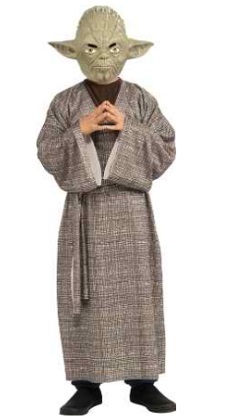 Just like the kid-version, this costume is made from 100% polyester for utmost comfort. Plus, it comes with a mask and a brown robe. 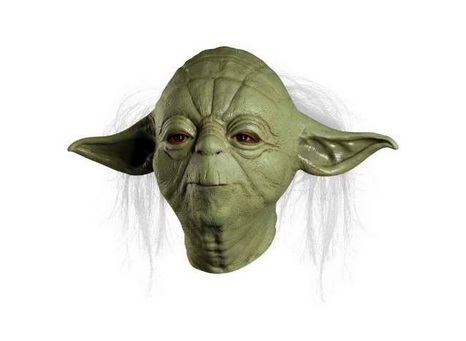 These mask and hands make a convincing Yoda out of you. But we must admit, they're a little bit creepy. Just take a look at the details! This is a cool t-shirt -- as cool as Yoda himself! 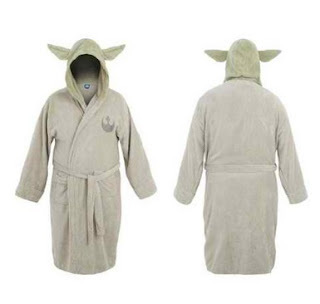 It's made from 100% cotton and has Yoda's robe printed on it, creating the illusion that you are Yoda himself. 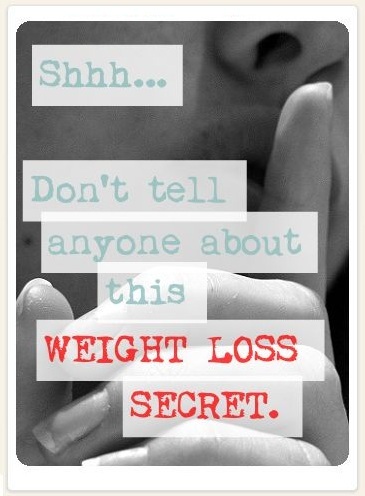 If that's not cool enough, try this. 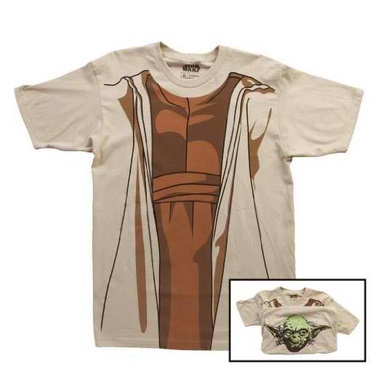 You can even pull the shirt over to reveal Yoda's head making you him! 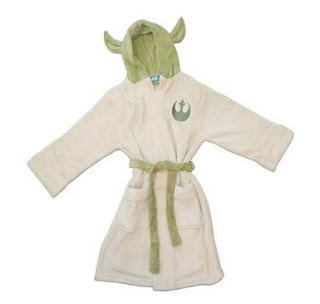 Extend Halloween into your bathroom with these Yoda bathrobes! 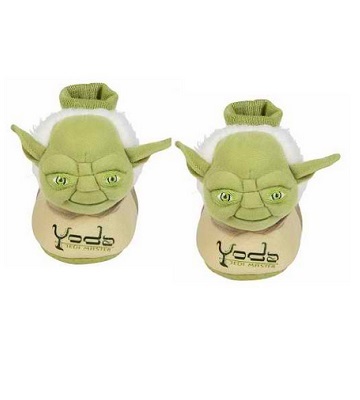 They're 100% cotton, and as you can see, they come with that distinct Yoda head! Are you a super fan of Yoda? Then these merchandises might appeal to you. Take him around the house with these pair of slippers. Let him offer candies to your guests. Or let your guests admire this collectible.